The holidays are a great excuse to shower your pooch with gifts. Our faithful friends may not understand the significance of the season, but they deserve the best no matter what day it is! If you really want to spoil your senior dog this holiday, focus on presents that serve a purpose. Health, comfort, and mental stimulation are gifts that will keep on giving all year long! According to the National Sleep Foundation, dogs spend 80% of their time lying down or sleeping. If your senior sweetie is going to be in bed more than 19 hours a day, shouldn’t that bed be top of the line? Faux fur memory foam beds from PACK&DEN support and protect delicate joints, allowing pups to sleep more soundly and awake refreshed. They also offer special features to spoil your senior dog, including a waterproof lining, easy to wash cozy fur cover, and a zippered opening to hold a reusable Odor Trapper bag. *iHeartDogs and PACK&DEN proudly pay it forward by providing a warm blanket to a shelter dog awaiting adoption for each PACK&DEN item sold! As our dogs age, they often experience more anxiety. This is sometimes associated with declining physical health or canine cognitive dysfunction. In addition to interactive brain games and a healthy diet rich in Omega Fatty Acids, your senior may benefit from calming essential oils. 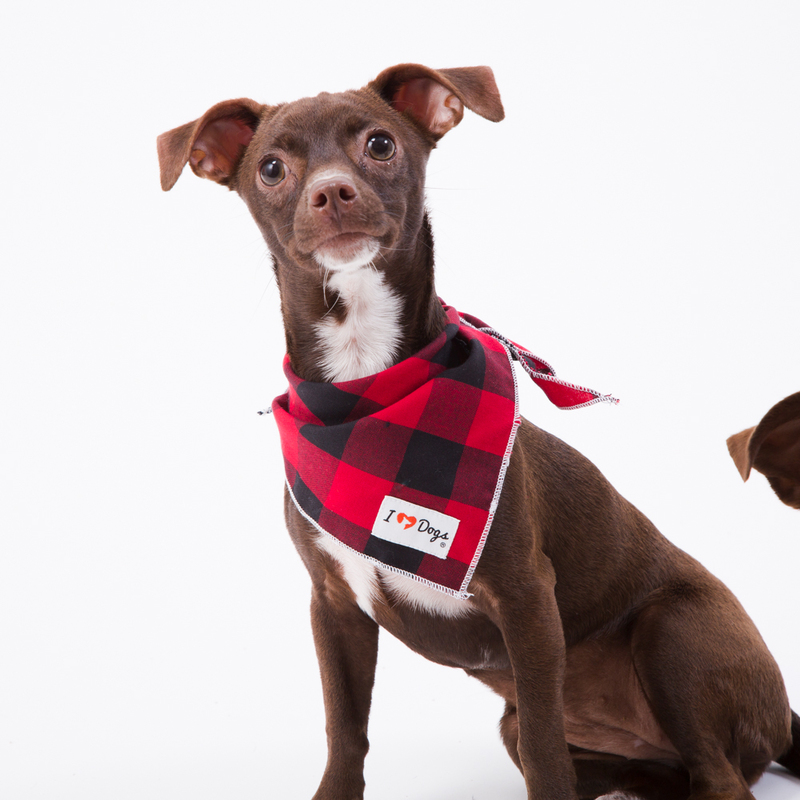 Adorable and stylish in multiple patterns, each bandana has a hidden pocket where you can place the included an aromatherapy felt heart, infused with your own pet-safe essential oil. FOR A LIMITED TIME: Pick Any 3 Bandanas for just $30! Canine arthritis affects dogs of all sizes and breeds, especially those in their senior years. 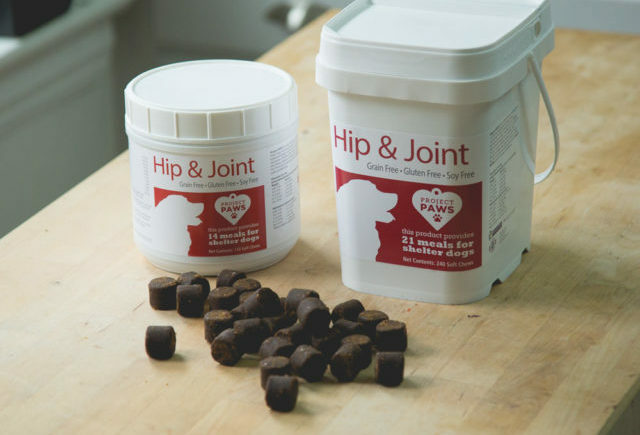 Project Paws® Hypoallergenic Hip and Joint soft chews support normal joint function, flexibility, and healthy joint cartilage. They are also grain-free, gluten-free and soy-free for pups with food sensitivities. Spoil your senior dog this holiday with the wonderful gift of pain relief. 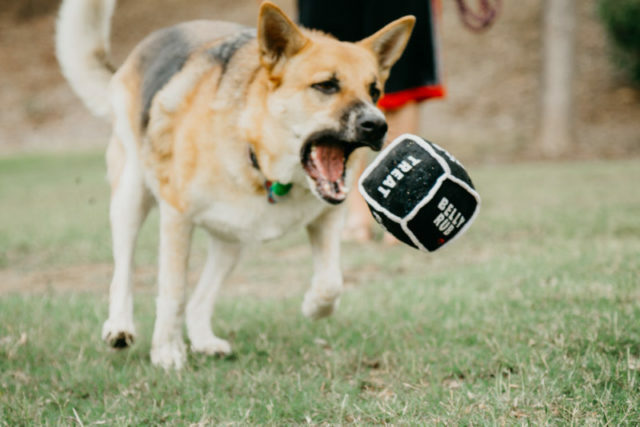 Your dog doesn’t have to be young and spry to enjoy playing games. The innovative Doggie Dice from Project Play is the toy that’s also a bonding game. Doggie Dice is special because there are endless ways to play. It can be tossed, fetched and squeaked like a regular toy, or simply used as an excuse to spoil your senior dog. Each of the die’s six sides features a different activity for you to share together. There’s “Belly Rub,” “Treat,” “Hugs,” and “#Selfie.” Your dog will love all the extra attention! Like all Project Play™ toys, each Doggie Dice purchase provides a toy to a shelter dog in need. These soft, luxurious throws protect your furniture while surrounding your senior dog in warmth and comfort. 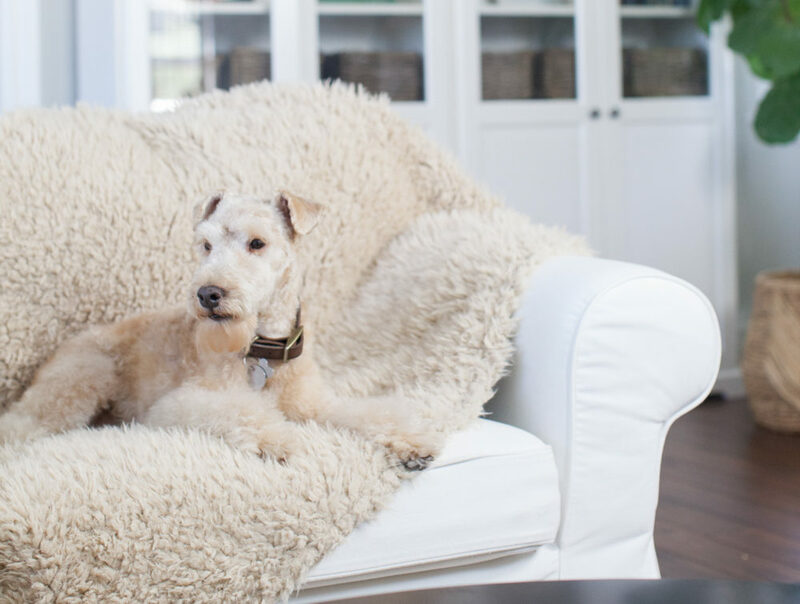 Just like the PACK&DEN memory foam beds, faux fur throws from PACK&DEN are easy to clean. They also come with an odor eliminating activated coconut charcoal bag to neutralize pupper odors and keep your home smelling fresh. 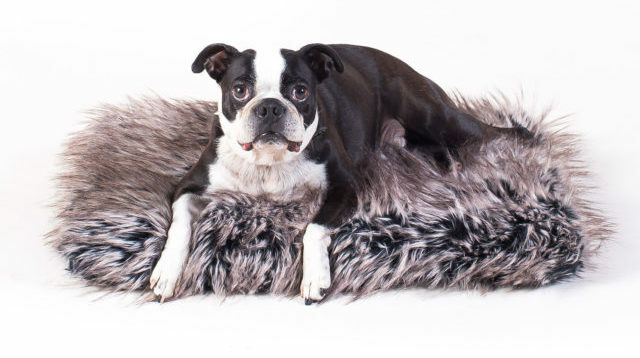 The throws are designed for dogs, but stylish enough to blend with any decor! Your senior dog’s bladder is just as old as the rest of him, meaning more frequent potty breaks. The Nite Dawg LED Collar Cover provides an extra level of safety when letting your pooch out after dark. 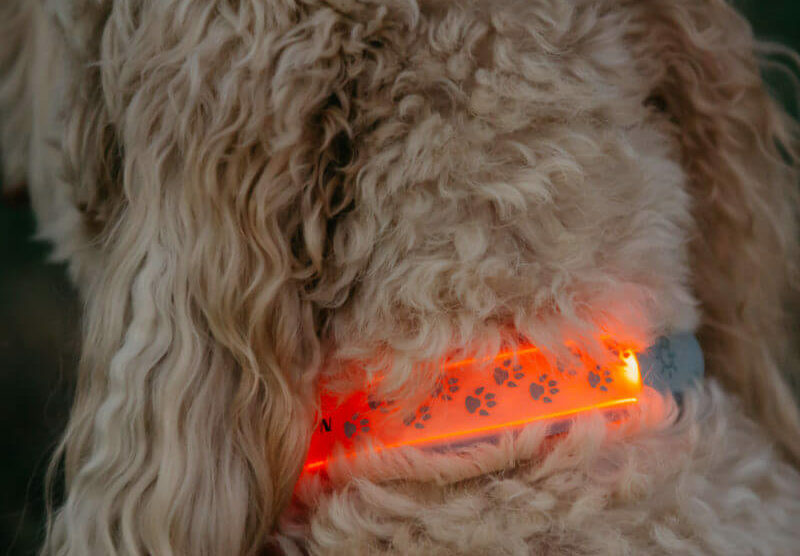 It easily straps onto most collars so you – and others – can spot your pooch during nighttime walks and play sessions. Senior dogs sometimes experience a decline in appetite. Without adequate nutrition, they become listless and unable to fight off illness. Bone broth is a delicious way to boost vital nutrients, but it can take endless hours to prepare. 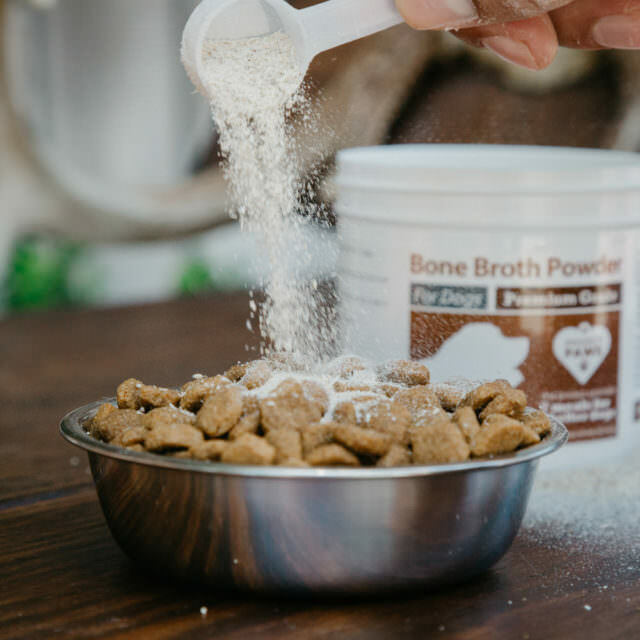 Premium Grade Bone Broth Powder from Project Paws is a highly digestible whole food multivitamin that lets you spoil your senior dog without slaving over the stove! 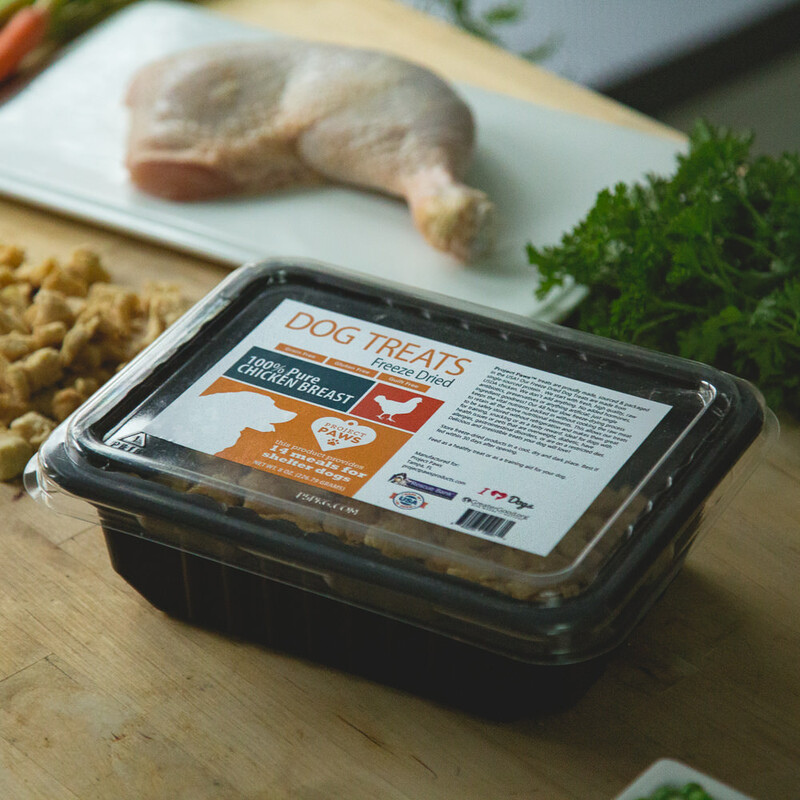 Your bone broth purchase feeds 7 shelter dogs! 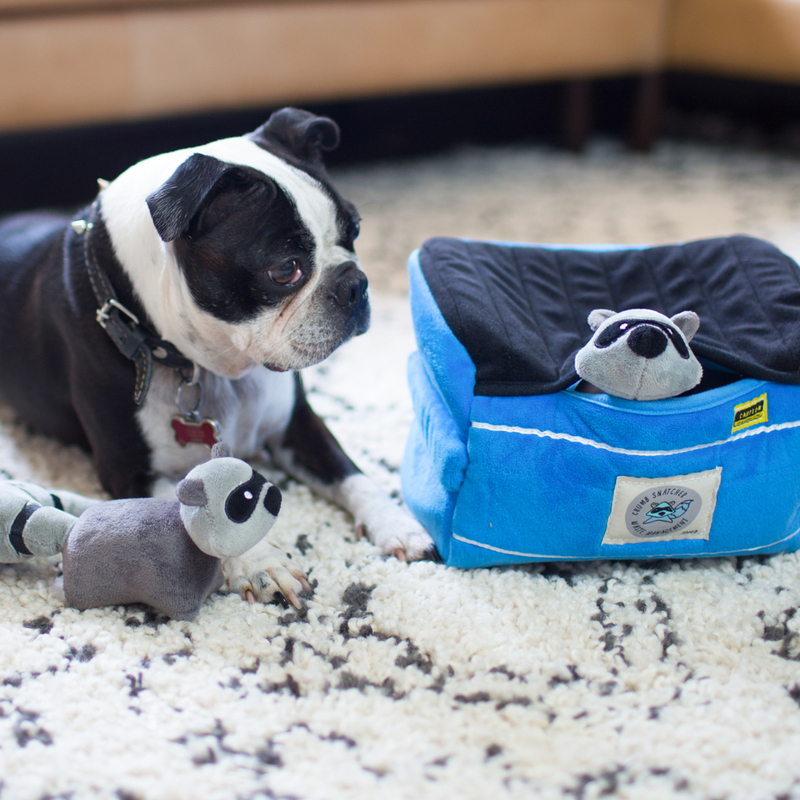 Put your pup’s brain to work with the Raccoon Hide & Hunt Plush Toy. The adorable mini plush dumpster hides three secret squeaky masked bandits. Senior cuties sharpen their cognitive skills as they paw, nose, and rummage to pull them loose! Spoil your senior dog with more Project Play Hide & Hunt thinker toys and provide additional toys for needy shelter dogs! Nutrition is important at every life stage, but especially for senior dogs. Not only are they less active and more likely to gain weight, seniors are also more susceptible to illness. Unfortunately, many of the treats at your local pet store are loaded with fat, sweeteners, fillers, artificial colors, and preservatives. That’s why our Single Ingredient Treats contain only one high-quality ingredient: 100% raw, freeze dried meat. Your senior dogs are sure to love them – I know mine do! Every container of treats you buy feeds 14 shelter dogs! 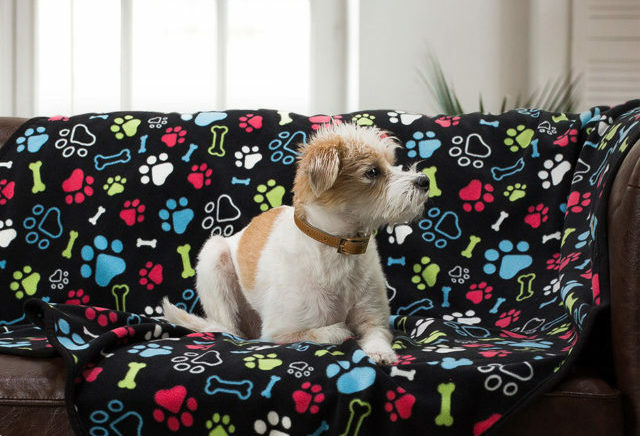 Everyone loves a good fleece blanket, and this one is designed for you and your pooch to share. Cuddle up together on the couch for a holiday movie marathon or leave behind your soothing scent when you hit the party scene. Each blanket features high quality polar fleece with reinforced binding for pups that love to dig their blanky into the perfect nest-like shape. Once again, for every blanket purchased, iHeartDogs will donate another to help a shelter dog stay warm and snuggly this holiday season! All dogs love treats. Make your senior work for their rewards by hiding them amidst the nooks and folds of the Sniff Diggy™ Nose Work Mat. 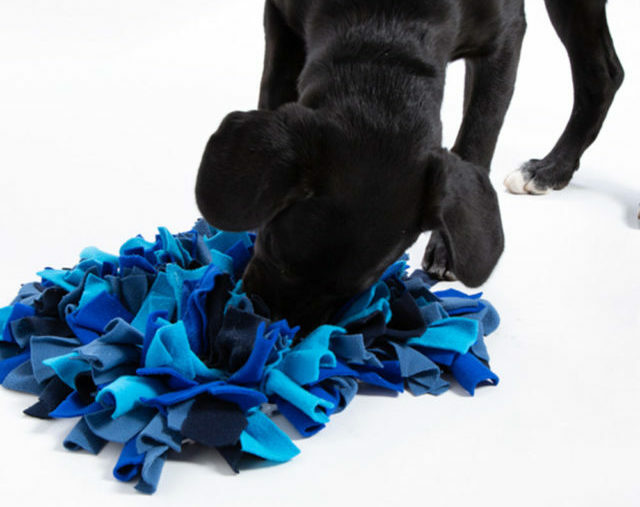 Designed to engage and develop their vital sense of smell, these mats also help strengthen senior dogs’ mental acuity. 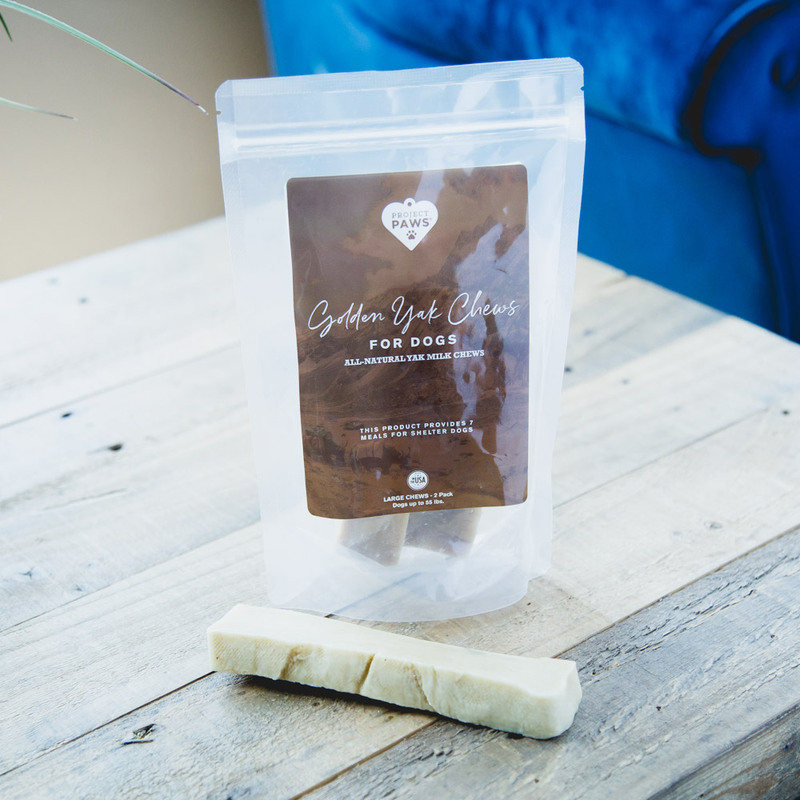 These healthy, all-natural chews are made from a generations-old Nepalese recipe. As your dog chews, plague is scraped off and the saliva produced acts as a natural defense against gum disease while the calcium in the cheese helps put minerals back into their teeth. Not only will you spoil your senior dog, you’ll provide a highly-digestible alternative to potentially dangerous dog bones.